"The best open world crime game not called GTA"
I love The Getaway. I really do. It’s one of my all time favorite games and I find myself thinking about this game and what the franchise could do in 2016 a lot. Let’s step back a little. The Getaway is a PlayStation 2 game released in 2002. 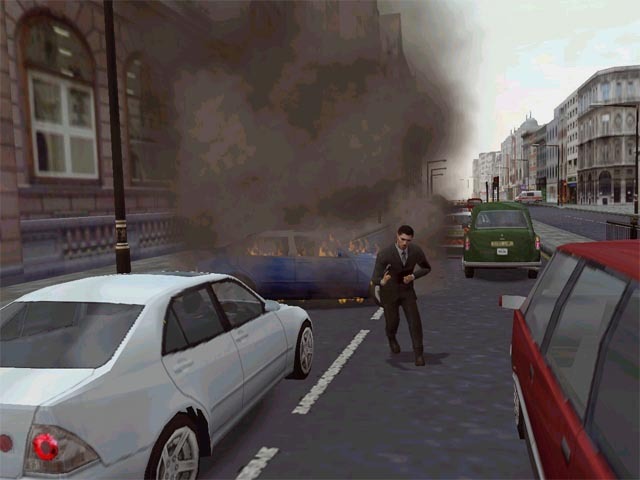 It is a open world crime game set in London. Picture GTA but super realistic and gritty. Probably most aligned with GTA IV. The game’s setup is made apparent almost immediately as soon as you start playing. Your wife is killed and your son is kidnapped. To save him, you have to do a series of jobs for the person holding your son captive. It’s a brutal and to the point way of starting a game and immediately thrusts you into a world of crime in the underbelly of the capital city. 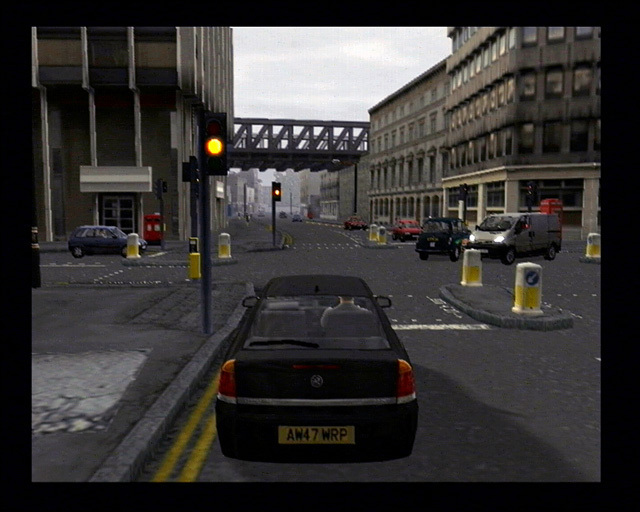 [embed]https://www.youtube.com/watch?v=z3kIj9ueFeM[/embed] What has always been one of my favorite parts of The Getaway is the fact that they made a fully functional open world modern day London. Of course graphically the game looks very old now, but at the time I was blown away and I still find myself super appreciating it as there really hasn’t been a game to do it better since. I can only imagine how amazing a new game on PlayStation 4 would look. One thing that always stood out to me was how they kept so many unnecessary things out of the game that so many games of this genre has adopted. There is no health bar, no ammo or weapon slots, no GPS, no minimap, no objectives explaining where to go. All of these things are explained in the game itself. Hurt? Lean against a wall. Out of ammo? Pick up another weapon. Need to know where to travel? Follow the car indicators. This method creates a truly cinematic experience that I wish modern games would follow now. Imagine what GTA V would look like with zero UI and text on screen. Look at this screenshot from The Getaway; And now compare it to The Division; The Division is undoubtedly a better looking game, but I know which screenshot I find more appealing. The Getaway did a lot of things that were pretty unique in the genre at the time. There were so many GTA clones during this generation and some were really great. I really liked Driv3R and True Crime: Streets of LA, but nothing stood out as being as good as GTA or in some areas even better than The Getaway. Ultimately the game underperformed for a variety of reasons. Going head to head with GTA Vice City, which many consider to be the best game ever of it’s genre, really didn’t help matters. As well as an almost non existent advertising campaign and a clear focus on the European audience when really it should be catering to everyone outside of Europe the same way GTA is massive outside of America, the franchise never got the start it deserves. A rushed sequel a mere two years later and since then the franchise has been pretty much dead. I want to believe there’s still a small chance that The Getaway will see the resurgence it deserves. In a gaming world where everything that once had it’s day somehow rises again; I want to believe that Sony see how big an exclusive open world crime game could be for them if they released it right in between big Rockstar titles. However small that hope may be, for anyone who missed this game and can deal with very dated graphics and some bizarre control choices, check out The Getaway and see why it’s a game I will love for many more years to come. You can also check out my video series that I just started, entitled The Getaway [Revisited]. The first episode is embedded at the top of this page and I will be continuing to play through the game on my YouTube channel. (link to this page here) It should be a lot of fun and I hope you enjoy seeing the game as much as I do.